​Art is the predominant way by which scientists, including those embedded within healthcare, communicate with their peers and the public - and that’s been happening for quite some time. Although likely created as an act of artistic and/or ritualistic expression, for example, the figurative, hunter-gatherer/wildlife scenes embedded within the ~35,000 year old drawings at the Sulawasi caves in Indonesia might easily be reimagined today as a health guide for public safety and nutrition. Multi-millenia later, a growing number of social activists, including health professionals working with, or as artists, are making this actual practice a reality through “Graphic Medicine,” which aims to distill complex scenarios within biomedical research, medicine, and healthcare, re-presenting them in an easily digestible form through visual storytelling. Consistent with this, and within MEDstudio@JEFF (a design-research unit which I founded at Thomas Jefferson University in 2013), we recently curated a collaborative project and symposium titled “An Apple a Day,” which included artist Tom Judd, Philabundance, Mural Arts Philadelphia, and The American College of Physicians. 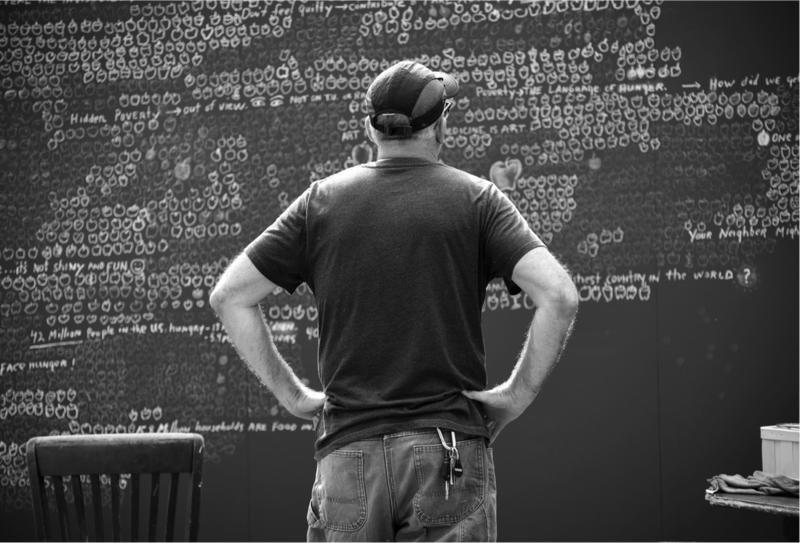 For that project, a mobile, oversized, chalkboard mural (inspired, in part, by the reflective nature, and sheer scale of Maya Lin’s Vietnam memorial) was made over 10 days at DesignPhiladelphia in order to publicly highlight the enormous problem of food insecurity and hunger which currently affects ~40 million people in the U.S., including 700,00 living in the Greater Philadelphia region alone. (Please watch this graphic medicine Movie to learn more about this project). ​In essence, “An Apple a Day” tells a far too common universal story in a unique way, yet Art is also capable of revealing unique narratives before they become generally accepted or known, including those rooted in Science. A simple look at the existing, peer-reviewed, published scientific literature, as well as my own notebooks and publications generated between 1991 to the present, testifies to the simple fact that the majority of hypotheses, theories, models, lectures, research, and collaborations that scientists encounter and produce throughout their careers are communicated primarily by the making or representation of images, multi-dimensional objects, idealized systems (i.e. models), and/or diagrams. The concept of embracing and reacting to change and difference within ourselves and others is one feature that defines the photographic work of Diane Arbus (1923-1971), including her iconic study titled “Identical Twins, Roselle, New Jersey, 1967,” and about which Arbus wrote, albeit indirectly: “There are and have been and will be an infinite number of things on Earth. Individuals all different, all wanting different things, all knowing different things, all loving different things, all looking different. That is what I love: the differentness.” The fact that genetically identical individuals, including twins and cloned organisms, are different from one another is something that is also highly appreciated in biology, and underscores my own chosen field of matrix biology and it’s ability to act as an epigenetic modifier. These artistic and scientific takes on “differentness” have the added potential of being able to reunite or redefine what might generally be considered “useful” versus “useless,” and is one feature that has catalyzed my life and work as The Studio Scientist, as well as in the the Jones lab, the Sabin+Jones LabStudio (see LabStudio: Design Research between Architecture and Biology”) and MEDstudio. Why? Because what and who might appear to be a “useless” to one person, profession, or generation is likely to have value in another place or time. Theoreticians and futurists across all subjects are familiar with this concept; it’s just a (complex) matter of embracing uncertainty, while actively connecting emerging ideas within an ever-evolving, dynamic, universal matrix of existing and new ideas and immutable truths or facts, which even the Internet and other digital machines are currently unable to comprehend. Transformations in perception and reality, from what is considered “useless” to “useful,” happen constantly in art and science, and one can easily cite the genius works of Van Gogh, (who is believed to have sold just one painting during his lifetime), or Alan Turing’s last and perhaps most powerful work, (which provides a mathematical theory on the chemical nature of morphogenesis), to help further explain this phenomenon. If these and countless other examples fail to convince readers of the notion of “The Usefulness of the Useless Knowledge,” then perhaps this recent finding might be more convincing? “Nobel winners (in the sciences) were nearly three times as likely to have a creative hobby than more general scientists. Broken down further, Nobel laureates were: Twenty two times more likely than typical scientists to perform, sing or act in their spare time. Twelve times more likely to write creatively, whether that is fiction, plays, poetry or short stories. Seven and a half times more likely to love crafting, wood-turning, mechanics, glassblowing – working with their hands in some way and, seven times more likely to enjoy designing, painting, drawing and sculpting.” How this works, and whether the same phenomenon holds true for artists who actively immerse themselves in scientific pursuits awaits further research, yet anecdotal evidence strongly indicates that this may be true. The rapid and measurable loss of empathy towards patients, coupled with high rates of burnout and medical error, however, has compelled academic leaders to re-examine the wisdom of omitting the Arts, Design and Humanities from medical education. In fact, a 2017 study by researchers are UPenn and CHOP found that students who took a course in Art Observation significantly improved clinical observation and professional development skills. It was through this type of pedagogical movement that Mark L Tykockinski invited me to bring design to Thomas Jefferson University via MEDstudio@JEFF. Figure 3: Shibori-pleated red silk flower dress by Genevieve Dion with Peter Lloyd Jones. In the permanent collection of the V&A. Photograph from Jones’s personal archive. 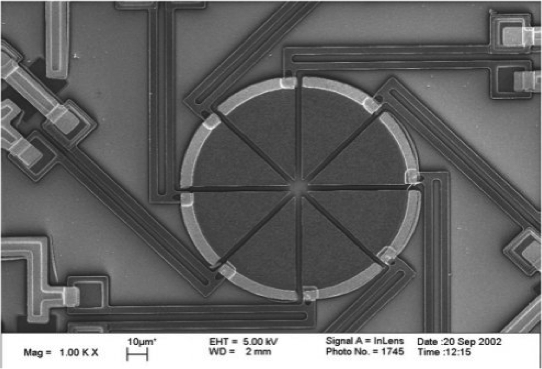 Figure 4 (upper): MEMs device to measure matrix-dependent smooth muscle cell contractility. Jones lab personal archive. 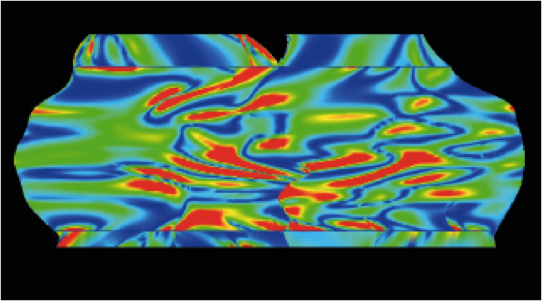 Figure 4 (lower): Mapping surface roughness in a mammary acini 3D culture using Mercator plots. In Taraseviciuete et al, Am J Path (2010). Jones lab archive. 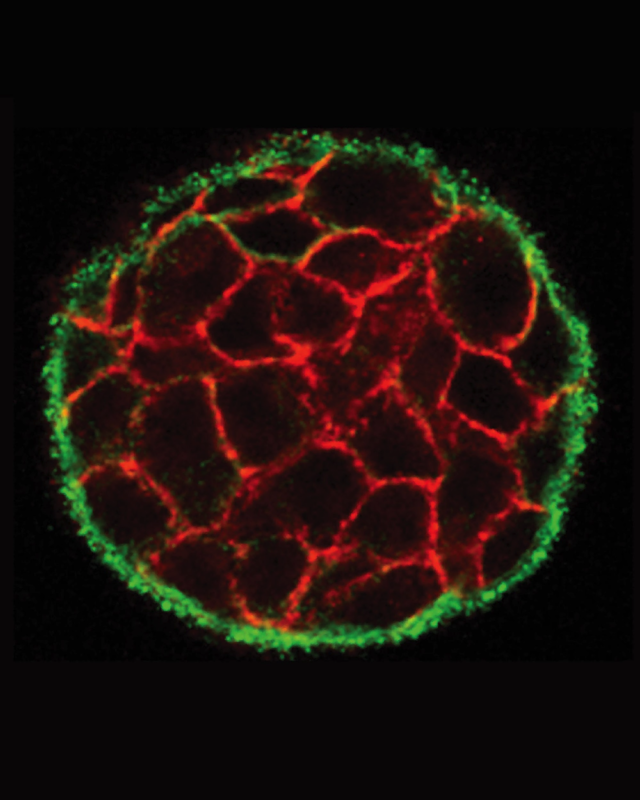 Figure 5 (left panel): 100um diameter fluorescent image of normal breast tissue culture from“Quantitative analysis of 3-D human mammary epithelial tissue architecture reveals a role for tenascin-C in regulating c-met function,” (American Journal of Pathology, Vol 176, pp 827-833, 2010). Jones lab archive. Figure 5 (right panel): Ground Substance by Sabin+Jones LabStudio. 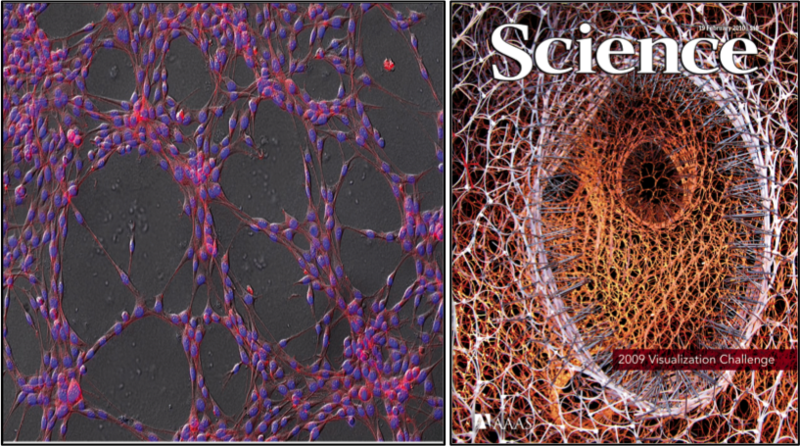 An abstract derivative of Fig 5 (left panel) which quantifies and spatializes cellular and tissue contour information using normal human mammary epithelial cells. 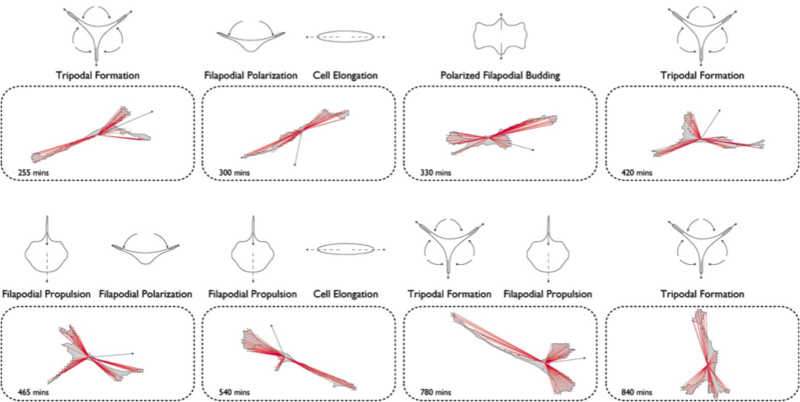 Figure 6: A different way of viewing Smooth Muscle Cell choreographies using computational tools co-created between architectural and biological design research at the Sabin+Jones LabStudio (2009). Jones Lab and LabStudio archives. Work by Erica Savig. 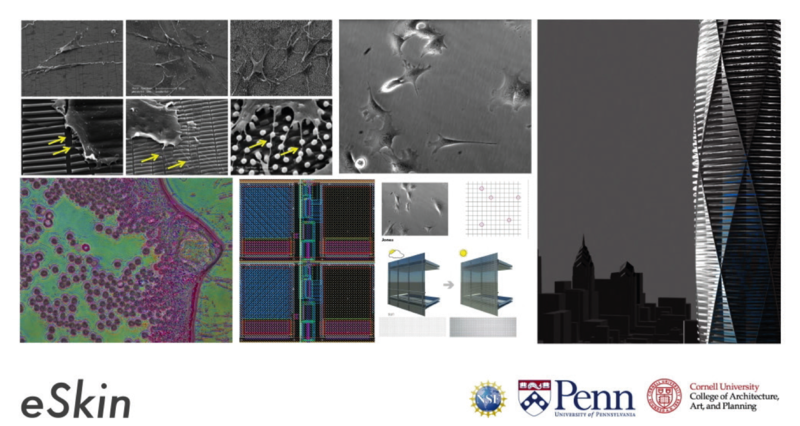 Figure 7: eSkin: Cell biological studies in the Jones lab inspired the design of a responsive building façade. Team contributions by Shu Yang (materials science), Jan Van der Spiegel & Nader Engheta (Co-PIs) (electrical and systems engineering), Kaori Ihida-Stansbury, Peter Lloyd Jones (Co-PIs) (cell biology), University of Pennsylvania; Jenny E. Sabin (Co-PI) and Andrew Lucia. Jones lab and LabStudio archives. 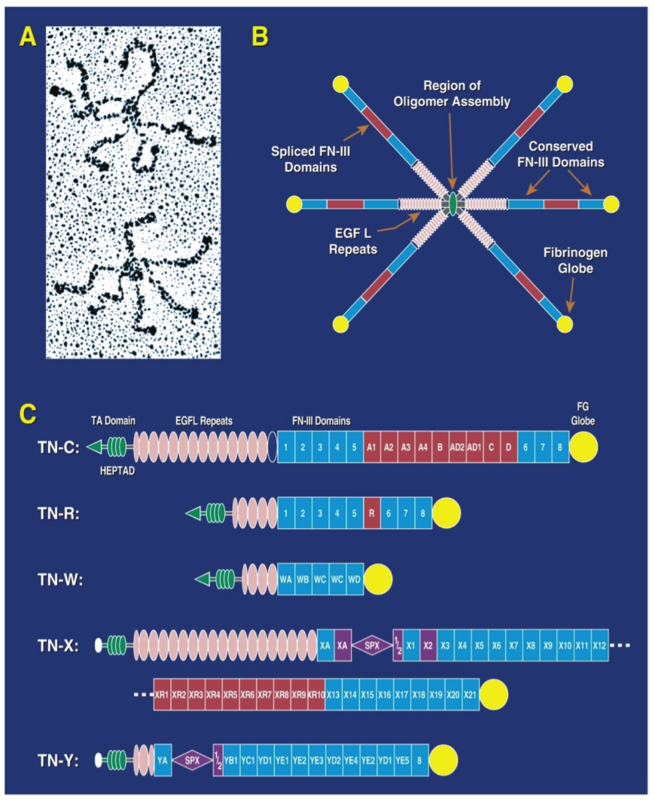 Figure 8: Jones lab studies on vascular networking behavior in endothelial cells (left panel) gave rise to a large scale datascape, created in the Sabin+Jones LabStudio. Winning entry of the 2009 AAAS/NSF International Visualization Challenge. LabStudio archive. Figure 9: The BEACON for Health and Wellness Futures (2018). A MEDstudio collaboration with Peter Lloyd Jones and Jenny Sabin Studios leading design. Photo by Cory Popp. MEDstudio archives. ​(12) Taking a “New Look” at design and creativity with artist/physician Michael Natter and Philadelphia business leaders through the critically-acclaimed fashion documentary “Dior and I” (MS), and (13) A MEDstudio-based course titled POST.CODE resulting in a unique, time-warping language embedded within a hand-crafted, hand-tooled, triptych sculpture made jointly by students in architecture, medicine and engineering. 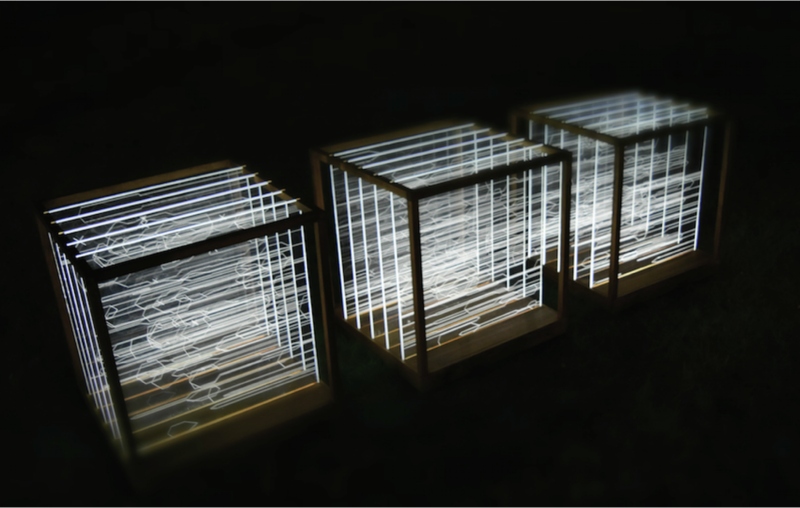 Inspiration included extracellular matrix biology, tensegrity, linguistics, and the Eames Office film “Powers of Ten” (MS; Fig 10). Figure 10: POST.CODE. An inter-disciplinary MEDstudio (2017). Photo by Shannon McClean. MEDstudio archive. Clearly, there are countless other retro- and prospective ways to link Art and Design with Science and Technology (see labstudio.org and thestudioscientist.com for many more examples), reveal their relationships to be co-dependent and reciprocal. Britain’s most famous living artist David Hockney has documented a convincing example of this through his theories on the use of lenses and the camera obsura in art making, and Van Eyck, who arguably produced the first “Selfie” in his masterpiece titled The Arnolfini Wedding Portrait, provides a graphic example of what Hockney means. This latter aspect of scientific and technological additive making/manufacturing is also evident in reverse - exerting effects that may be subtractive, or even purposefully destructive in nature. Historical and contemporary studies in death, decay and regeneration include work by Joseph Beuys, Robin Dintiman, and Andy Goldsworthy. Destruction in and of Art also happens unintentionally - especially if the power of Science interacting with the environment is ignored, or knowledge of it’s potential power is not understood or does not yet exist. In this sense, 16th century Venetians were given a valuable lesson in the transformative power of nature’s chemistry acting on Art, as they watched one Titian’s and Giorgione’s water-based frescoes vanish from view due to their destruction by salty sirocco winds sweeping across Venice’s lagoons (link to article). As a solution-based species, however, Titian and his contemporaries reacted to this irreversible calamity by developing alternative site-specific technologies, in this case the use of novel pigments and oil-based solvents. Coincidentally, these same processes and materials have also given rise to how nature is observed and portrayed in cell and molecular biological science of destruction and regeneration, which formed part of the focus of my own work in cancer, stem cell and lung biology for the past three decades. As part of that laboratory research, my collaborators and I have spent much of our adult lives literally sitting in the dark, staring down systems of finely-tuned, glass lenses that are housed within precision microscopes as a means of viewing ultrathin slices of tissue, as if prepared at a Lilliputian deli. On other days, we may be observing salt-infused cell cultures—locked, and often literally frozen in time and/or space-- that ultimately connect to our own neuro-visual systems of lenses and detectors through the combined use of light interacting with natural, bioengineered and artificial pigments, as well as oil-based mountants that offer additional sample preservation, and/or a high refractive index for optimal imaging. These reagents and instruments ultimately synergize to collectively allow the eye and brain, coupled with superfast artificial detectors and software, to simultaneously detect and capture detailed images and stories that lie within cells, molecules, tissues and whole bodies, and all at an incredible scale. All said and done, the story of microscopy alone is one that is deeply rooted in Salty Oceans (from fluorescent jellyfish to volcano vents), Sandy Beaches (giving rise to glass) and Oily substances (as solvents and optical aids)-- things that are all evident within the ongoing history and technology of Art, as indicated above. When considering the infinite numbers and combinations of molecules and their assemblies produced in nature or synthetically, one can only be optimistic about future possibilities between these fields. This situation would be vastly improved, however, if artists and scientists would spend time understanding their common and distinct pasts, while learning how to communicate in slower and far more complex ways, purposefully avoiding the “Easy Spectacular” practice of borrowing, direct mimicry, and size-scaling for effect and affect alone. Without this type of “Collaborative Care”, how can we expect to leapfrog over existing physical and mental constraints created by politics, prejudice, borders, and existing material ties? Despite the apparent resurgence in interest between Science and Art, a combination of human factors continue to fuel their segregation. These include: (1) Major cultural differences between the structure, funding and management of a modern lab, which always relies upon peer review and collaboration, versus an art studio, within which that isn’t necessarily so, or indeed even required; (2) The stealth-like, highly-focused “Search and Find” function of the internet, described so eloquently by the architectural historian Mario Carpo, which inadvertently allows us to ignore details that are abstract or other, but that may nonetheless have meaning if others were made aware of their existence, or we were indeed allowed to rigorously critique one another; (3) The massive rise of non-expert experts, science denialists, anti-intellectualism, and the cult of personality, and (4) Declines in attention span, new economic pressures, and shifting value judgments centered often around new technological and social media trends. Whether some of these hurdles were accounted by the ultimate polymath, Leonardo da Vinci, is impossible to state. Attempts to decipher his genetic code are underway, with the hope that this will reveal the nature of his genius. Decoding da Vinci using his DNA alone, however, is unlikely to provide a full answer to this problem given the rapidly expanding knowledge in the fields of epigenetics, emergence, and complexity theory - which clearly show that altering context is a major determinant of how any code performs... a useful metaphor perhaps for those interested in the re-contextualization of Art and Science, especially when carefully filtered through Nature and Design in highly S’TEAM’D ways. 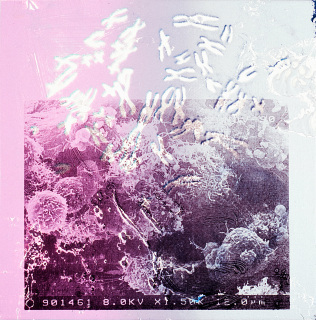 ​Peter Lloyd Jones is an award-winning cell and molecular biologist and studio scientist whose research, teaching, and practice explore how novel collaborations between art, science, and design can advance these and other fields, including biomedical research, medical education, healthcare innovation and design research. Jones is the first Associate Dean of Emergent Design and Creative Technologies at The Sidney Kimmel Medical College at Thomas Jefferson University (TJU), where in 2013 he was recruited to become Founder and Executive Director of MEDstudio@JEFF - a research and education unit representing the first design school of its type to be established within a US medical school. Jones completed his undergraduate degree in Molecular Biology (BSc (Hons)) at Liverpool University, and his Ph.D. in Cancer Biology at Cambridge University (Queens’ College). This was followed by post-doctoral fellowships at UC Berkeley, and the University of Toronto. In 2005, Jones became a tenured Associate Professor of Pathology and Lecturer in Architecture at The University of Pennsylvania where he established his lab, as well as a national cell center for the study of lung disease related to hypertension. In 2006, he co-founded the Sabin+Jones LabStudio with world-renowned architectural researcher Jenny E. Sabin, and in parallel was co-appointed as lecturer in architecture within The UPenn Graduate School of Design (GSD). 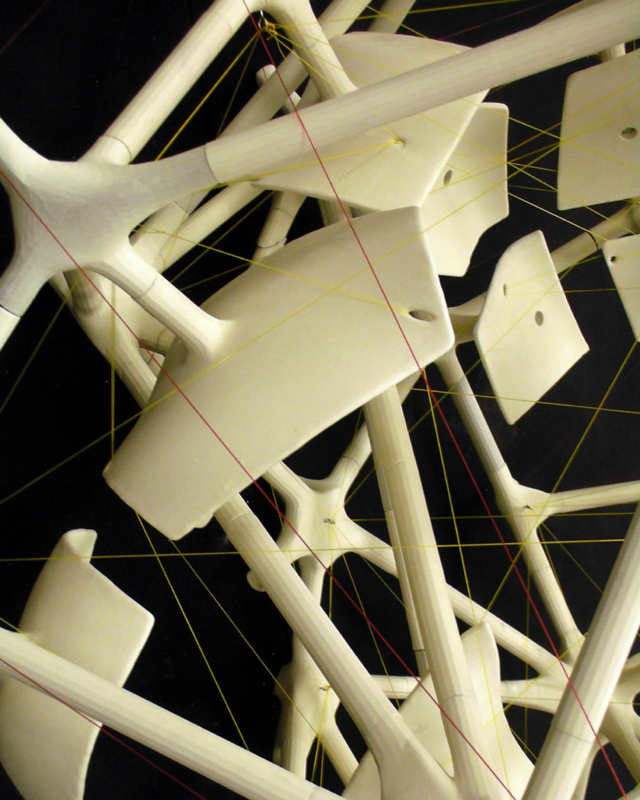 LabStudio remains a unique, radical research experiment that paired scientists with architects in both lab and studio in order to develop new and reciprocal languages and innovative modes of working in art, design, science and healthcare. Jones is widely published with more than 120 scientific and design publications, and his awards include multiple grants from the NIH, The American Heart Association, The Graham Foundation, The American Institute of Architects, and The US Departments of Commerce and Defense. In 2015, Jones became the sole medical academician for co-acquisition of a $135m DOD MIT-based grant to develop smart fibers and textiles for use in healthcare, architecture, sports and space. His collaborative work with Jenny Sabin, published in a 2017 book titled “LabStudio”, has been described by Antoine Picon, Research Director at Harvard’s GSD, as being “inseparable from a profound evolution of our vision of life”. Jones is currently on sabbatical at Imagination Lancaster within the Lancaster Institute for Contemporary Art at Lancaster University where he is conducting scientific and design research for his next book titled COLLAB-ORATOR.